Always committed to the care of individuals, the foundation made a donation to the Hospice of the Chesapeake. This organization looks to improve the quality of life for those in our communities experiencing advanced illness or bereavement through hospice and other palliative care, support, and education. Regardless of age and ability, Hospice of the Chesapeake offers support to seniors, adults, children, veterans, and their families. The charitable contribution was used to support the Phoenix Rising Camp for Teens. 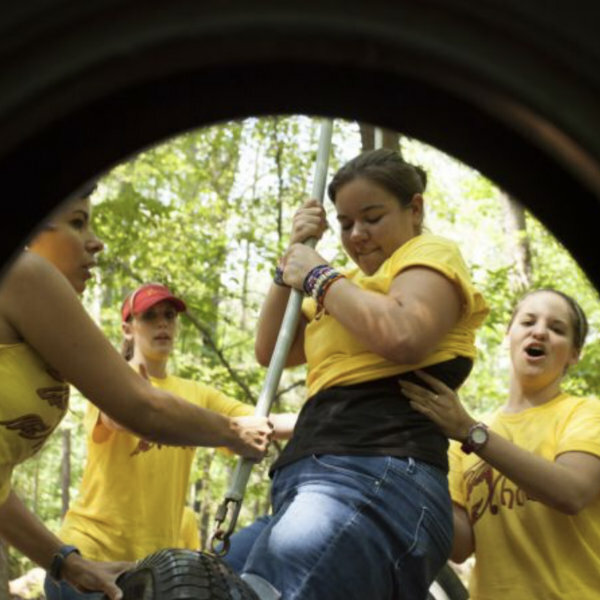 Part of the Hospice of the Chesapeake’s Teen Support Programs, this camp provides year-round support programs for teens ages 13 and over, consisting of camps, groups, and age-appropriate activities. Since 1979, the Hospice of the Chesapeake has provided physical, psycho-social, spiritual, and grief support services to individuals living with and affected by advanced illness. Whether at a personal residence, home of a loved one, or a facility/living community, the Hospice of the Chesapeake team is committed to providing the best possible care for all of their patients. They are a fully licensed, independent, community-based nonprofit organization that is certified by Medicare and the State of Maryland.